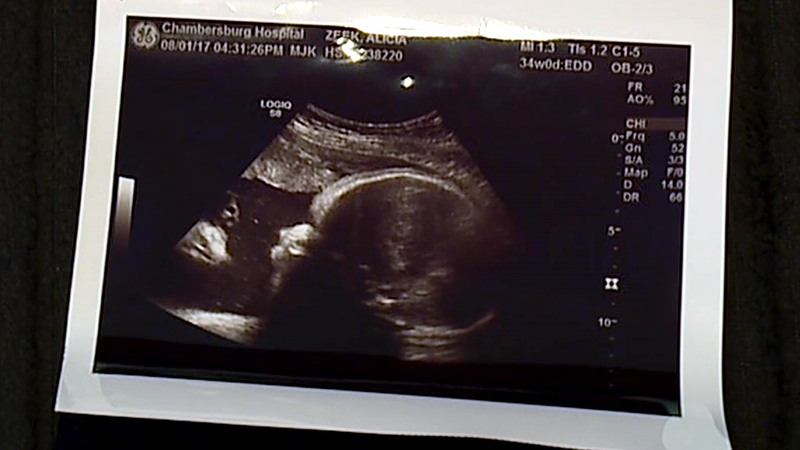 CHAMBERSBURG, Pennsylvania -- A Pennsylvania couple says Jesus showed up in their daughter's sonogram picture, easing their concerns after two other children were born with birth defects. 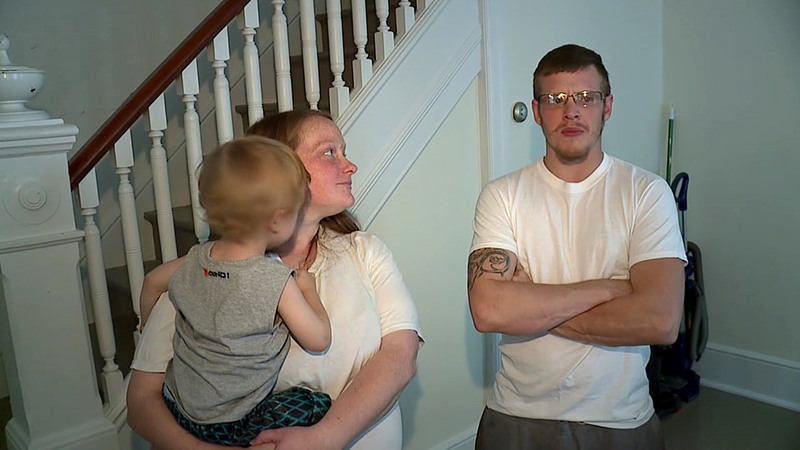 Alicia Zeek and Zach Smith tell WPMT-TV they're not especially religious. But they're convinced the image to the left of their daughter's head is a bearded Christ. Smith calls the image of Jesus "distinct" and says, "There's another face looking at my daughter." Zeek's first two children had problems at birth. A daughter was born with two thumbs on one hand. Her son was born with a cleft palate after a difficult delivery in which she and the baby almost died.